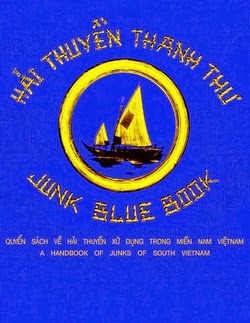 The Junk Blue Book of 1962 is a detailed catalog of the indigenous boats of what was then South Vietnam, during a period when most such vessels were still powered by sail. Indigenous Boats is delighted to bring you this important document, which was prepared and made available by Robert Whitehurst. Although the document is in the public domain, it is difficult to come by, and such copies as are available tend to be expensive. In order to provide the best copy possible, Capt. Whitehurst devoted considerable time and effort cleaning up images and re-doing the book's layout, while retaining its original content. Questions concerning the document should be directed to Capt. Whitehurst, whose description of the project appears below. This large PDF document (almost 40 Mb) may take some time to download. The document is set up with mirrored gutter margins so that it can be printed and bound. The '62 Junk Blue Book was a manual put together by the US Dept. of Defense early in our involvement in the war in Viet Nam. It was used as a guide to identify coastwise marine traffic involved in smuggling supplies and personnel south into the Republic of Viet Nam from then North Viet Nam. 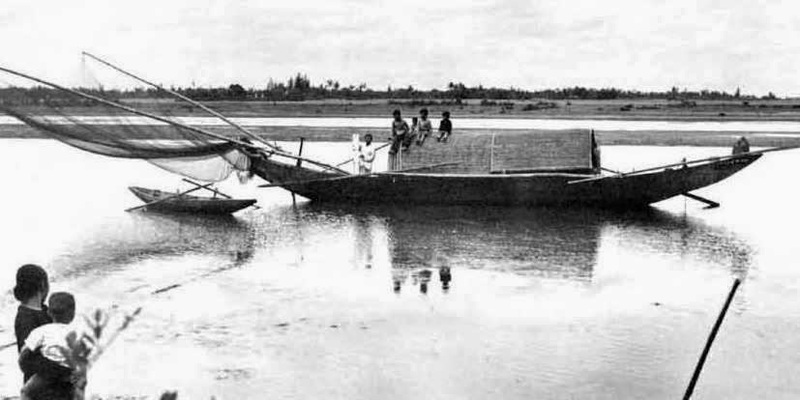 Although its production was driven by perceived military necessity it is a unique chronicle of the indigenous fishing and cargo craft of the mid and southern Vietnamese coasts. 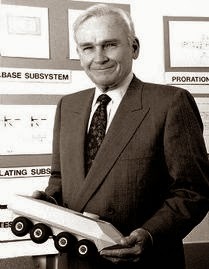 The man who was in charge of the project in Viet Nam was a Marine Lt. Col Marion C. Dalby, who I found was an ardent sailing yachtsman, so probably was chosen for those interests. Numerous readings of the book showed me that he was especially sensitive to this aspect of Viet Nam and apparently his team picked up that spirit. There was another longer "Junk Blue Book" put together in 1967, a copy of which I have had since the war, but between 1962 and 1967 the transition from sail to power was made and a majority of the 40,000 to 60,000 coastal junks became engine powered. I became aware of the '62 edition in 2005 and began a cursory search for a copy. I found that it had been published in a very small edition as in 1962 we were barely involved in Viet Nam...and I just couldn't locate a copy at all. In 2009 I posted a query on the Vietnam Studies Group website and about five months later was contacted by Ben Freudenreich who had been the deputy editor of the '67 edition. Ben had a copy of the '62 edition which had sat in his library for 40 some years and eventually he scanned the entire 420 page book and sent me a digital copy. I played around with some of the images, in Photoshop, to see what I could do to "brighten" them, by and by coming to the idea that perhaps a restoration would be worthwhile. What that involved for me was initially to get the photographs back to freshness: they had faded, they were stained in places, negatives had been scratched…all the hazards which images are subject to over time had degraded these. Then the pages had to be returned to the 8 1/2 x 11 inch size of the original and the text had to be placed back in consistent margins. The text is in Vietnamese and English, typewritten with diacritical marks on the Vietnamese text hand-added to the typed words. A more perfect new edition would include a newly written text, but I decided that was not necessary [and I just didn't have the energy to do that…maybe someday it may happen, but I won't be the one doing it]. The text was clear enough and I was able to make the corrections which I found needed to be made. I'm sure I missed a lot and point out that the grammar and spelling are not mine…they are original to the book so any errors have stood for almost half a century. I also decided that the images needed to fill up as much space as I could make for them, so I enlarged them where I could find room, moving paragraphs of text and changing the vertical margins. The pages had been originally pasted up from typed text-blocks and photos so in places the blocks and photos were not exactly horizontal. Also when the book was scanned some of the pages were not exactly lined up with the sides of the scan plate. I fixed these things mostly, so that the pages are fairly square. Though I did make these changes the original visual and written information is all still there, but hopefully clearer. Why "Blue Book?" The covers of the two editions were both blue. Working closely with the book project I came more and more to admire the effort and the final product. This book is unlike most military "tech manuals" in its sensitivity to the subject and the very evident fascination with the now-vanished culture that it showed. As in most of the world the working Vietnamese seamen had little interest in chronicling their environment, or perhaps they had no idea that such everyday life would be of interest to anyone.